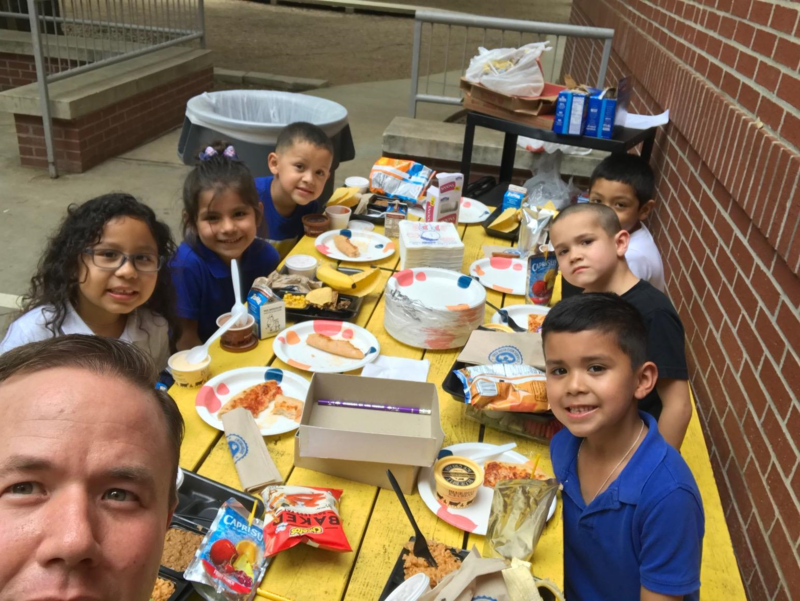 This fundraiser benefits LAMAR ELEMENTARY (SAISD FOUNDATION). All donations will be sent directly to this organization. 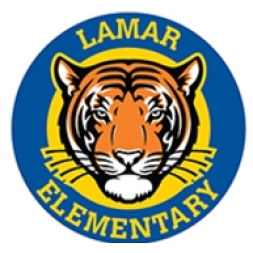 Lamar Elementary is a growing title I PK-6 school located just north of San Antonio. 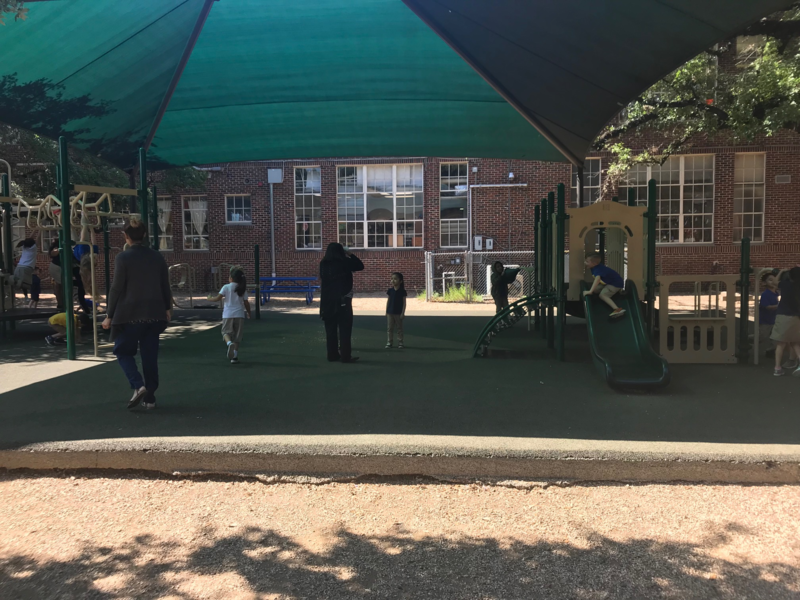 With 400 students and one small playground to share, it can be tough for our prekindergarten to get the playtime they need. We are seeking funds to help build a fence that would provide a dedicated space to our prekindgarten students to play and explore whenever they like.  If funded, 100% of the funds would go to fence construction. If additional funds are secured, those monies would go towards equipment for the space.